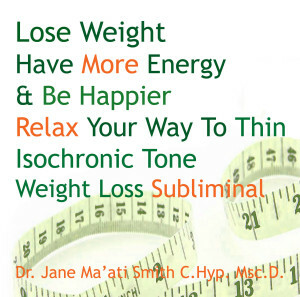 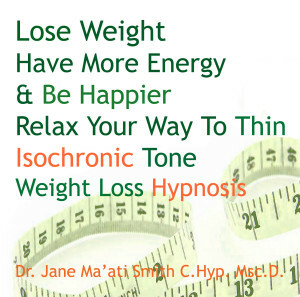 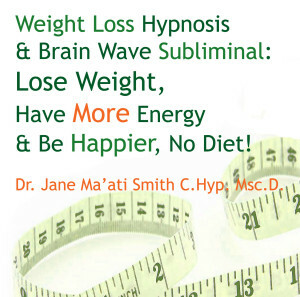 Healthy weight loss self hypnosis and subliminal MP3s. 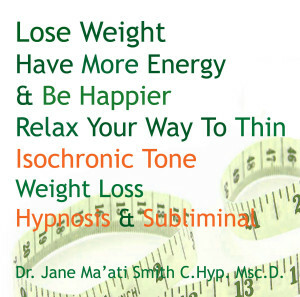 There is a part of you, deep within your subconscious mind, that knows how to heal and make changes in your physical body. 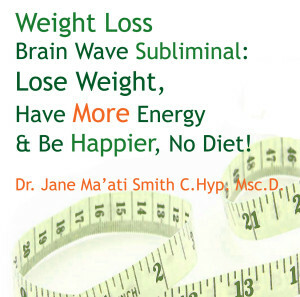 This part of your mind also knows how to adjust your metabolism, and this part of your mind can restore the normal reflexes, that will keep your appetite satisfied, and bring you that wonderful sense of well being you really seek! 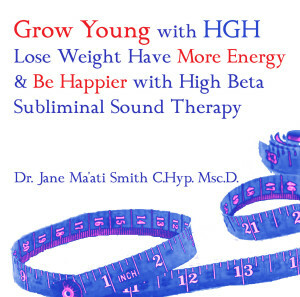 The subliminal script is enhanced with ambient sound therapy techniques, that tap directly into the self healing energy that lies deep within the subconscious. In the heightened state of receptivity the special ambient brain wave entrainment produces, you have the opportunity to trigger your body’s own ability to heal and regulate your metabolism.